Jasmine is blooming, magpies are swooping and lip colour is bright. Must be spring. In honour of this new, lovely season, our beauty finds for September are all about renewal, moisture and colour. Any beauty expert worth her eyelash curler will say that cleansing skin is the most important part of a good skincare regime. For some busy parents, washing their faces might be the only thing they have time for, and in that case, face wash is extra important. Onne’s Clarifying Cleanser ($43) is a creamy coconut cleanser that’s full of natural ingredients. This cleanser is certified organic, contains no parabens or sulphates and if you read the ingredient list, you’ll probably be able to pronounce every item on the list. 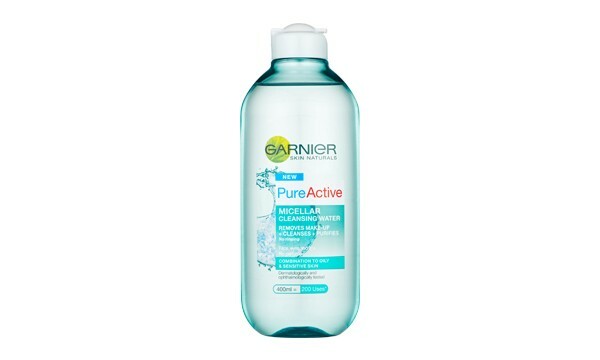 If you’re too busy to even wash your face, Garnier’s genius new Micellar Cleansing Water ($13.99) is for you. It removes make-up, cleanses skin, all in one step, without rinsing. Ever noticed how kids’ cheeks get rosy and full of life when they play? It can’t send you back to your childhood, but The Body Shop’s Lip and Cheek Stain ($24.95) can give you that same dewy, rosy glow. It comes in a range of colours like rosy Pink Guava and Dark Cherry, but the stain is sheer, so almost all the colours suit any complexion. 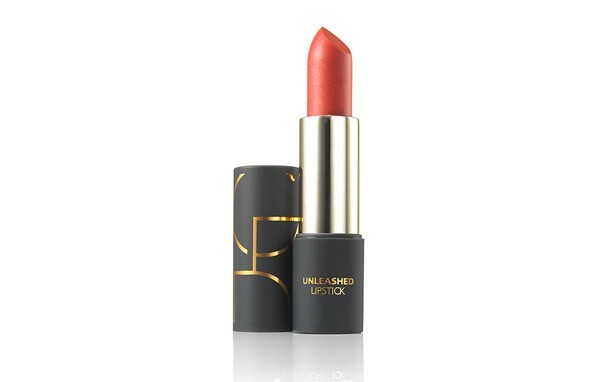 Gilded Cage Unleashed Lipstick collection is all about colour and lustre. There are eight shades to choose from, and every colour has a soft, weightless finish, and is enriched with an amino acid derivative for moisture. Our favourite is bold coral ($40). Go bright or go home, right? For a beauty look that will last for weeks, Colour Theory’s nail polishes come in a range of brilliant, modern shades. There’s sky blue or sunny yellow, or for a more traditional look, there’s the gorgeous Red Delicious. These polishes are made in Australia, and at $4 each, you can afford to paint every nail a different colour.